FRANKFURT -- Buried in VW's 400-page annual report are crucial details on the diesel-emissions scandal that investors can't afford to ignore. One detail is that when VW disclosed the use of a defeat device to U.S. authorities last September, management had little clue how much trouble they were in. 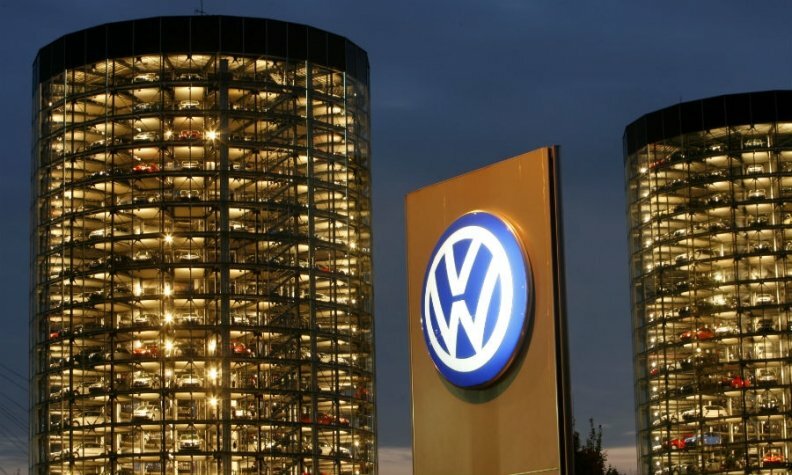 According to the automaker's assessment, "the scope of the costs expected by the Volkswagen Group (recall costs, retrofitting costs and financial penalties) was not dissimilar to that of previous cases in which other vehicle manufacturers were involved," the annual report states. But they were wrong about that. Instead of paying a few hundred million dollars to settle, VW has booked 16.2 billion euros ($18.4 billion) in charges related to the scandal. The U.S. Environmental Protection Agency's broadside "came as a surprise to the company" and "presented the situation in a completely different light," the report says. Yet management knew during the summer of 2015 that VW had used a software modification -- i.e. a "defeat device" -- the report states. Many analysts argue that VW will cover the cost of the scandal comfortably thanks to 24.5 billion euros of net liquidity. But the failure to assess the risk last year smacks of incompetence and should make investors wary about whether it yet has a firm grip on liabilities. The company states in its annual report that the "large majority of proceedings have less than a 50 percent probability of success," though at the same time it acknowledges that "further significant liabilities may emerge" because of estimation risks related to the legal cases, recall costs and the possible impact on sales and vehicle pricing. VW warns that if the costs increase it could mean "assets having to be sold." In other words, while the automaker estimates the scandal will end up costing it about 16 billion euros (about 7 billion euros related to legal cases), in truth, it doesn't know for sure. For example, some investors are suing VW in Germany and elsewhere for not telling them in a timely fashion about its malfeasance. Shareholders only found out a couple of weeks after VW came clean to the EPA, when the agency filed a violation notice and the stock tumbled. VW says "it duly complied with its capital market obligations" and has therefore not made provisions for these cases. Of course it's odd that investors are suing their own company for compensation that would be paid from VW cash flows, thereby hurting these same investors. Still, management's dithering and shortsightedness last September doesn't encourage full confidence in its chances in all the cases lined up against it. Ultimately, VW didn't understand the costs of the scandal then and still can't guarantee the estimate now. The shares have crept up again this month as investors try to sniff out the right time to buy back in. Ultimately, that's still a brave call.